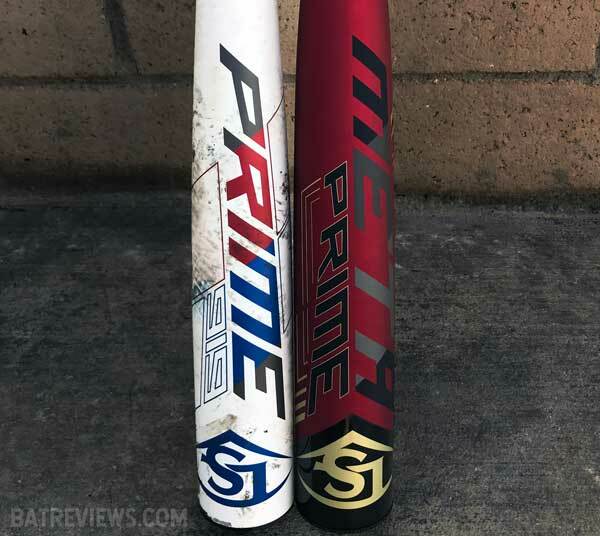 The Louisville Slugger Prime BBCOR has always been an excellent bat, and the 2019 Prime BBCOR is no different. We hit the new Prime BBCOR Bat, as well as the new Meta Prime BBCOR. There is no better way to determine the performance of a bat than to hit it side by side with another. The Prime BBCOR has a balanced swing weight, making the bat very comfortable and easy to swing. 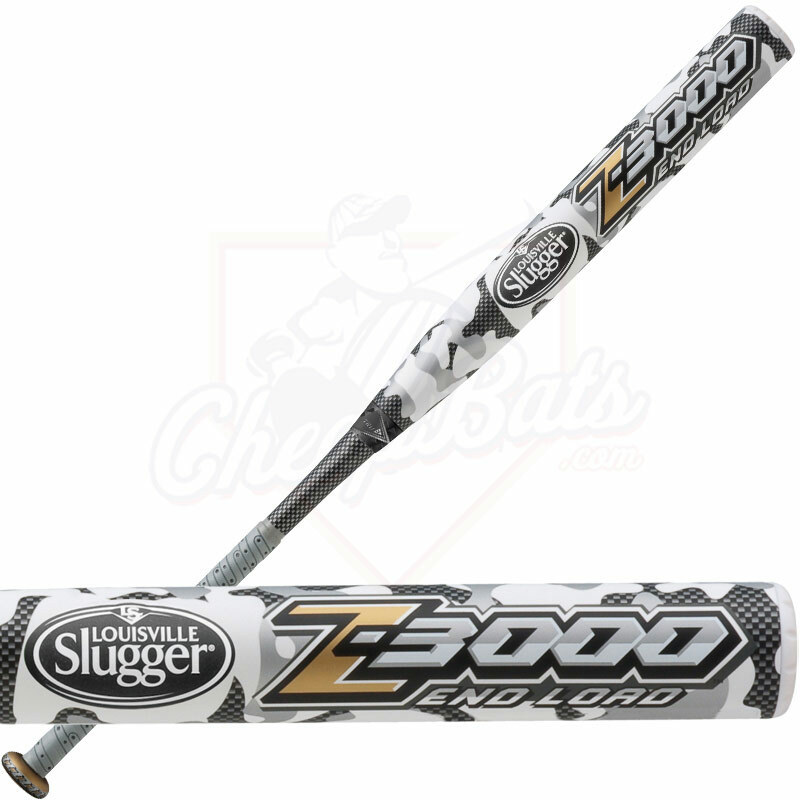 Louisville Slugger designed the weight distribution to be perfect for what most high school and college age players want. The two piece design of the 2019 Prime BBCOR does its job by not allowing any sting or vibration in the hands. 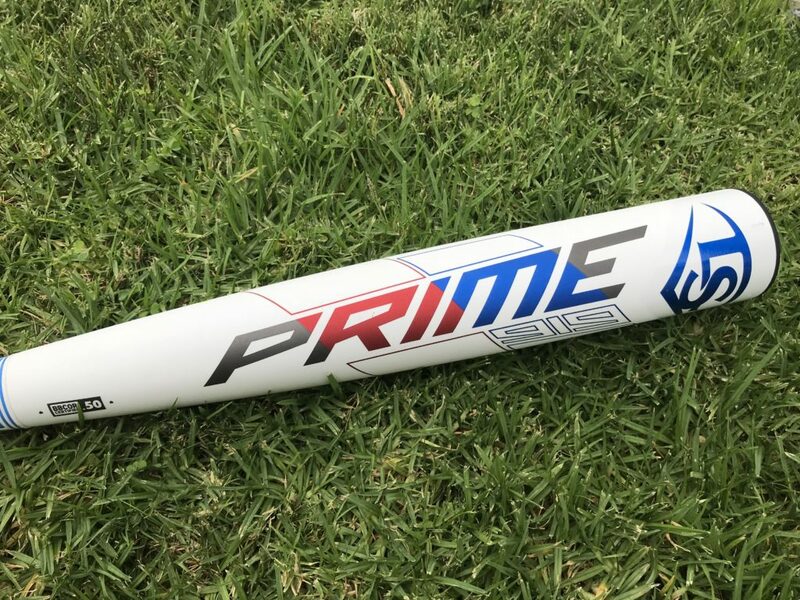 Unreal pop and performance is what you get with the 2019 Prime BBCOR. And for $449 it better be great. The 2019 Prime and Meta Prime both hit the baseball, on average, 4 miles per hour faster than other high end BBCOR bats in our exit velocity tests, though, you should NEVER buy a bat based off exit speeds alone. Heavier and end loaded bats will put off higher exit speeds due to the increased mass, and end loaded/heavy bats are not a good fit for a vast majority of high school aged players due to slower bat speed. The good part is the Prime has excellent exit speeds along with a balanced swing weight. Microform Composite is a fancy way of saying only the most high end carbon fiber material is used in the Prime and Meta Prime BBCOR bats. Not much detail is given beyond the fact there is no junk filler in the carbon fiber. 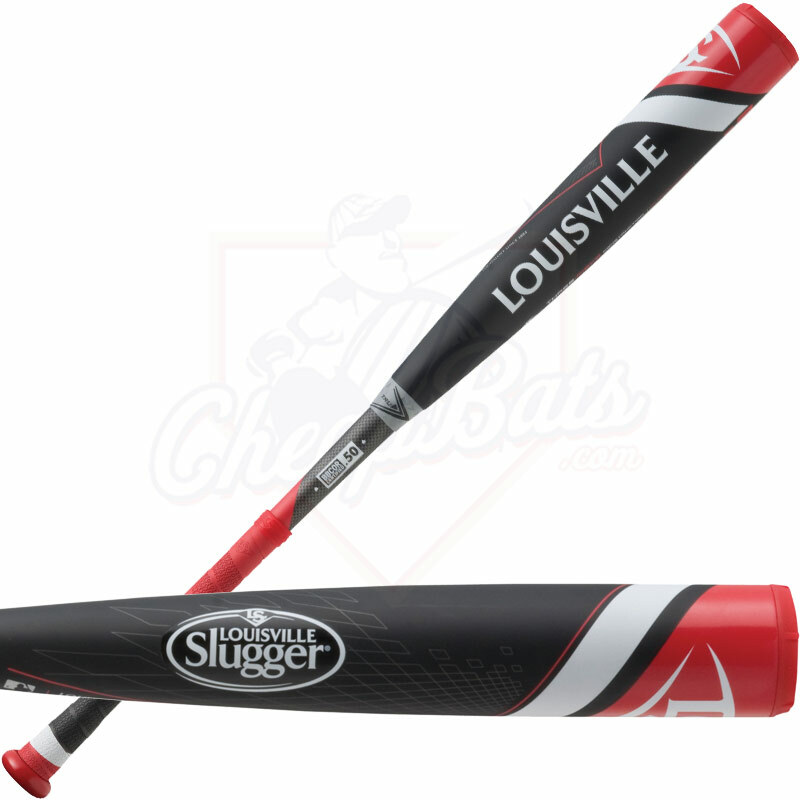 Lizard Skin grip has been changed out for a Louisville Slugger branded grip that is actually very good and “grippy”. Both are excellent bats. One is NOT better than the other. The Meta Prime is louder, has a stiffer feel on contact with the ball (no vibration), and an ever so slightly larger barrel that extends down towards your hands where you should not be hitting the ball anyway. No matter what BBCOR bat you choose, we have your back with free shipping and free returns if change your mind. Swing away! Returns are on us!